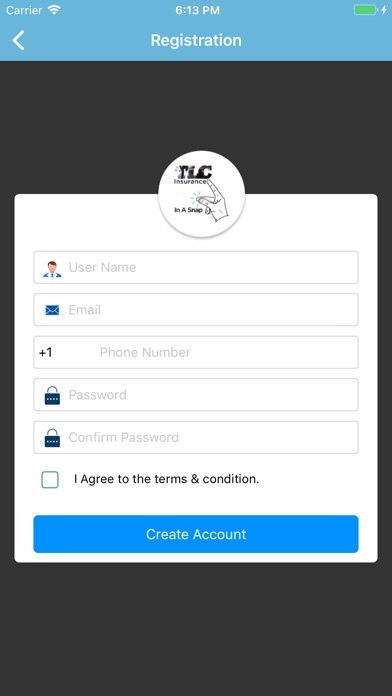 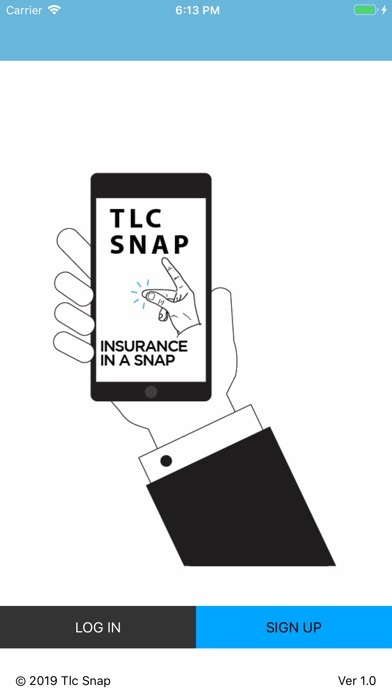 TLC Snap is a sophisticated, digitalised one-stop B2C Virtual Self Service Center for all your Insurance needs! 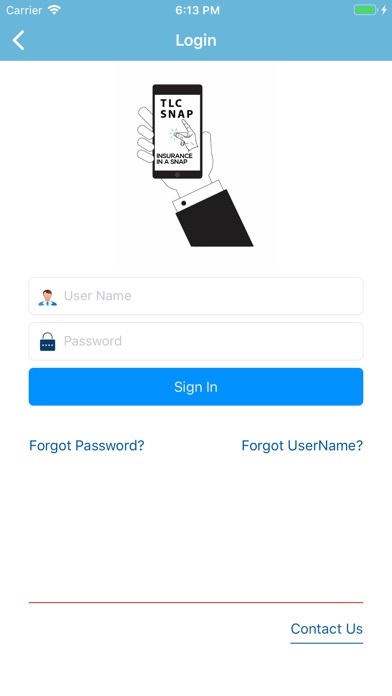 It connects the Client, the agent and the Insurance Carrier seamlessly to provide a No Hassles coverage instantly Ebroker is feature rich. 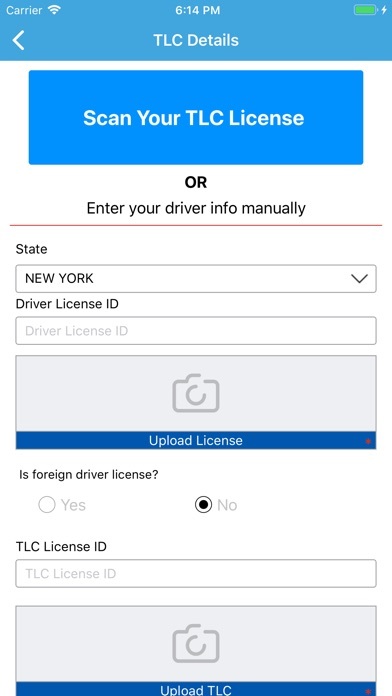 It provides Web interface for agents and both Web and Mobile interfaces. 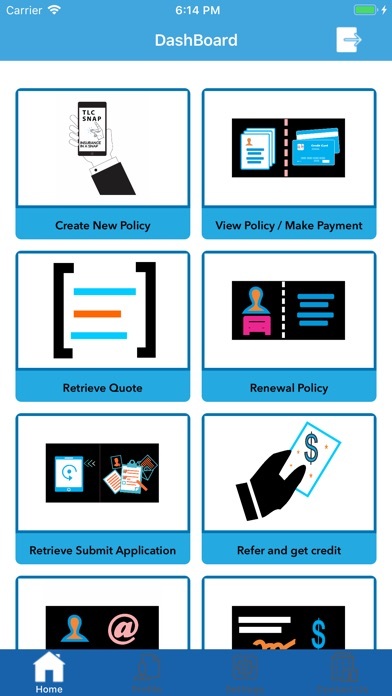 It digitalizes many insurance functions and eliminates error prone manual work.